beautiful lace flower in the corner. corner ornamental lace flowers. black and white. black and white seamless pattern in roses with contours. Floral background. Engraving decor with flower dahlia. 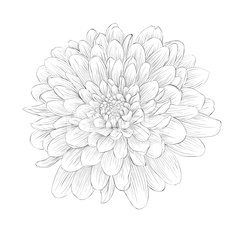 Hand-drawing floral background with flower dahlia. black and white dahlia flower isolated on white background. Bouquet of dahlia flowers isolated . Beautiful seamless background with blue dahlia. Vintage floral seamless pattern with hand-drawn dahlia flowers. Floral outline. Silhouette of flower.